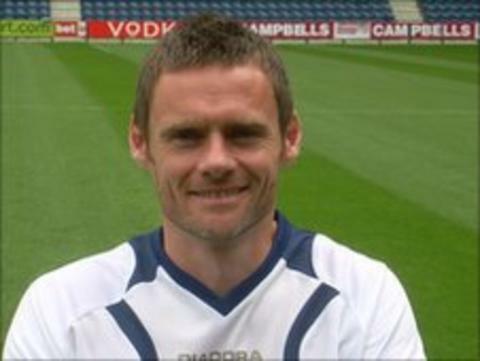 Defender Graham Alexander has returned to Preston on a one-year contract. The 39-year-old spent eight years with North End between 1999 and 2007, scoring 63 goals. Alexander became a free agent after leaving Burnley last month, with the final year of his deal at the club cancelled by mutual consent. The former Scotland international is in line to feature for the club against Colchester on the opening day of the League One season on Saturday.